Cargill’s European poultry business has completed the acquisition of Poland’s Konspol. The deal was announced in September and closed at the end of December. Under the agreement, Cargill purchased the Polish assets of Konspol’s food and fresh chicken business. Cargill also acquired Konspol’s portfolio of products, including branded and private label offerings, as well as its customer and supplier relationships. Cargill will acquire Konspol’s feed mill, five broiler farms and two processing complexes. 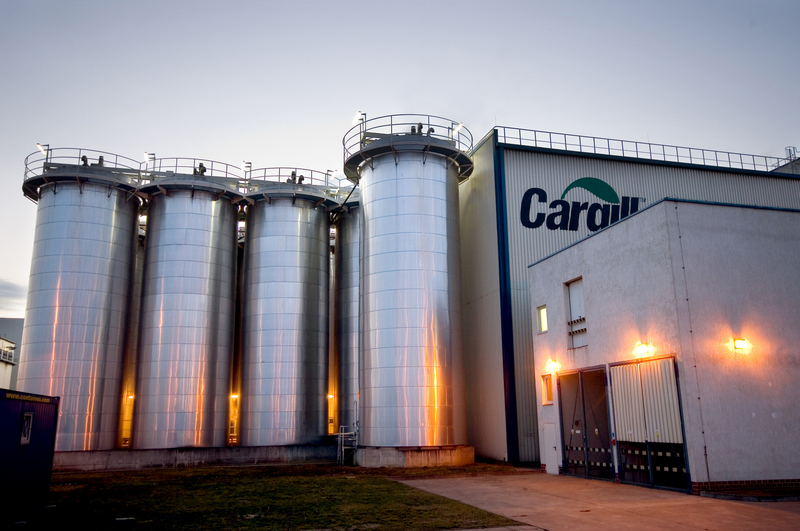 The acquisition increases Cargill’s production capacity, export capabilities and proximity to existing customers to offer expanded value-added and poultry products.